Reyform provides innovative design and construction services for prefabricated, modular and custom buildings. We specialise in alternative new-age building techniques that reduce costs and construction times. We can work to any budget to deliver basic transportable homes through to bespoke architecturally designed buildings. Whether you're after consultancy for a project, design only or a complete design and build package, Reyform can deliver from inception through to completion. 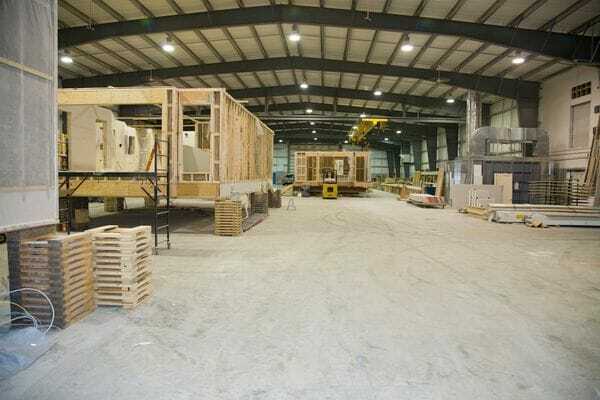 Our difference is we specialise in prefabricated building techniques. Building within a controlled factory environment allows us to produce high quality products faster than can be achieved in conventional builds. We do not use cheap, imported products. Reyform strongly believes in supporting Australian manufacturing, jobs and suppliers, providing the highest quality products available. Our years of industry experience have taught us that every project is unique. At Reyform, we don't believe in adapting standard designs. We customise buildings to cater for the specific needs of each client - no compromising! Reyform operates predominately on the east coast of Australia with a strong affiliation to inland regional areas. We are located in Brisbane, Queensland with operations also in Albury/Wodonga. Our prefabricated systems can be transported easily to just about any location. We are committed to servicing remote areas within Australia as well as Papua New Guinea and the Pacific region.